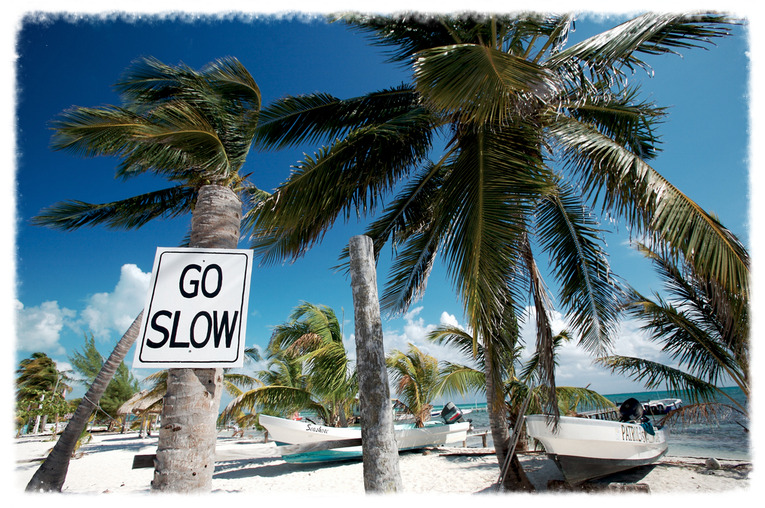 Go Slow — Pura Vida Travel Co. Upon arrival in Belize City meet up with your guide and the rest of the group before taking a short boat ride to Caye Caulker. Your surroundings quickly begin to take on the likeness of paradise as the boat cruises through alternating emerald green and turquoise blue waters en route to your island escape. 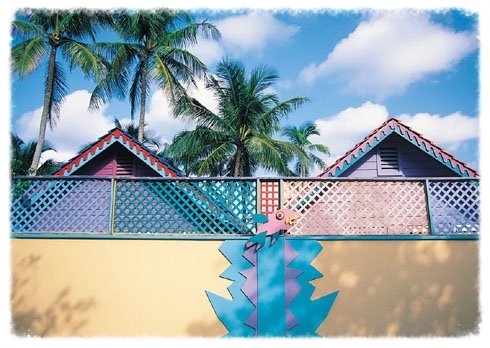 As you step off the dock in Caye Caulker, its hard to miss the town's motto: 'Go Slow' engraved in one of the only pieces of pavement you will find on this laid back island. It may be hard to show restraint as you approach your hotel laid out perfectly on the soft white sands in front of clear blue waters. 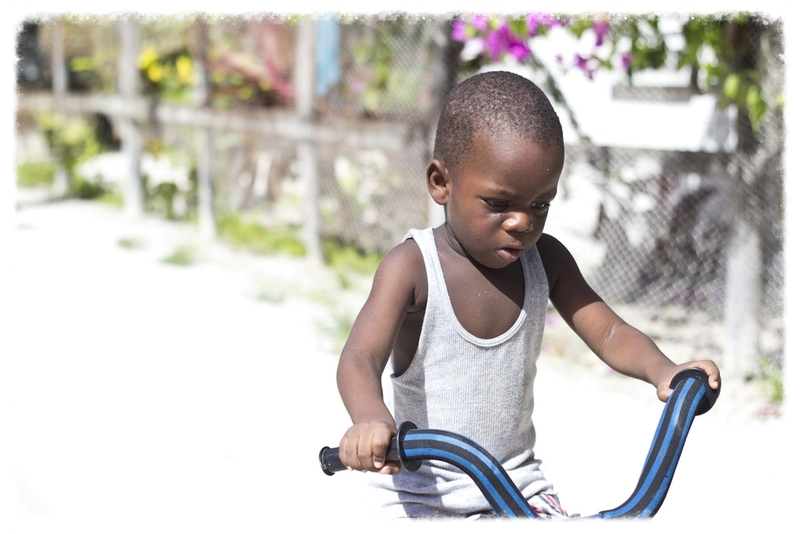 Welcome to Caye Caulker. After breakfast inspired by the island, gather an overnight pack and climb aboard your boat in preparation for an unforgettable island hopping adventure. Set sail through the calm clear waters of the Caribbean stopping at various points to snorkel the thriving reefs on the way to your first stop. Arrive at Rendezvous Caye by late afternoon, a few hundred feet of white sand dotted with a lazy palms located right on the barrier reef, your personal piece of paradise. Spend the remainder of the day on the soft sands bordered by crystal blue waters, snorkel the shallow and deep reefs on either side of the island, or help the crew catch fish, conch, and lobster for dinner! As the sun sets, dine on the fresh catch of the day cooked over campfire followed by roasted marshmallows under the Caribbean stars before retiring to your tent for the night. 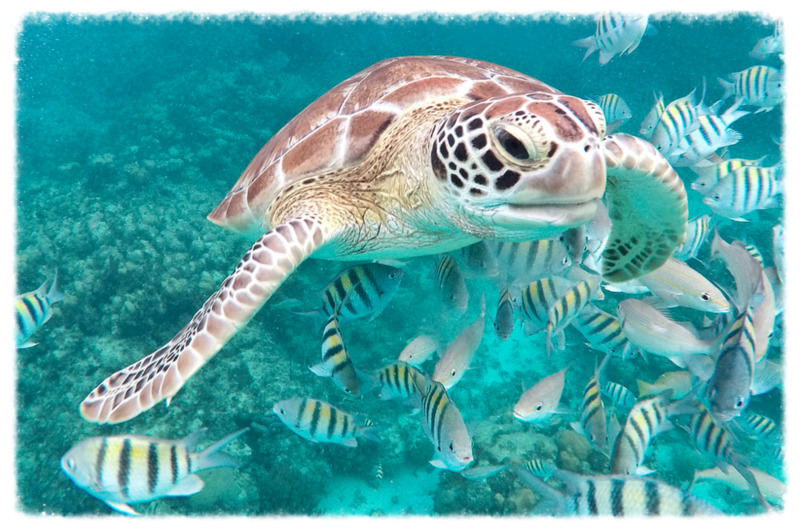 Set sail in the morning for more island hopping with stops at Geoff's Caye, English Caye and South Water Caye providing additional opportunities to snorkel with vibrant tropical fish, ancient sea turtles, majestic rays, and playful nurse sharks! Learn about the biodiversity of the living reef and each residents important role in its survival as the crew helps identify various species of fish and coral. After a day of sailing, island exploration, and underwater adventure your boat pulls in to Tobacco Caye before sunset. Relax in a hammock strung between two palms, grab a beer at the beach bar, or enjoy additional snorkeling and fishing as the day comes to an end. Another meal of freshly caught seafood prepared by the crew followed by rum punch and reggae completes your day in paradise. 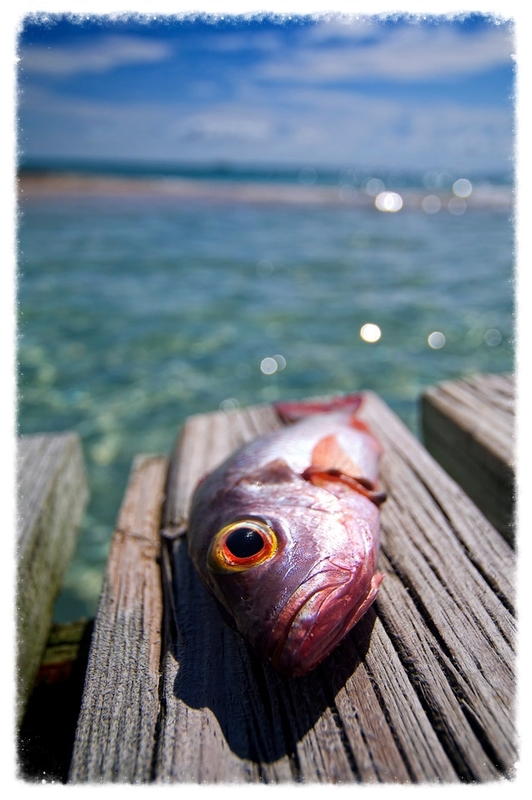 After another fresh healthy breakfast, say goodbye to the beautiful cayes and catch the water taxi back to Belize City. Moving into the Maya mainland, travel along the Hummingbird Highway via private transportation towards Belmopan, the capital of Belize. Around midday, arrive at your ecolodge located in the lush tropical rainforest of central Belize. Take time to unpack and tour the grounds before visiting a local school to deliver donated school supplies. Afterwards, learn about the lodge's commitment to the local community through their chess foundation. Take a dip in the pool before dinner with the group followed by an exciting night hike through the rainforest. Equipped with headlamps, follow your guide in search of monkeys, sleeping birds, deer, frogs, spiders, and snakes as you learn about the wild that comes to life when the lights go out! Your journey continues with an early start and departure for Petén, Guatemala. After getting your passport stamped and crossing the border into Guatemala, arrive with the group at the ancient Maya ruins of Tikal around mid morning. A four hour guided tour takes you through major structures of the site including the Great Plaza, North Acropolis, Central Acropolis, Mundo Perdido (Lost World Complex), and Temple IV. 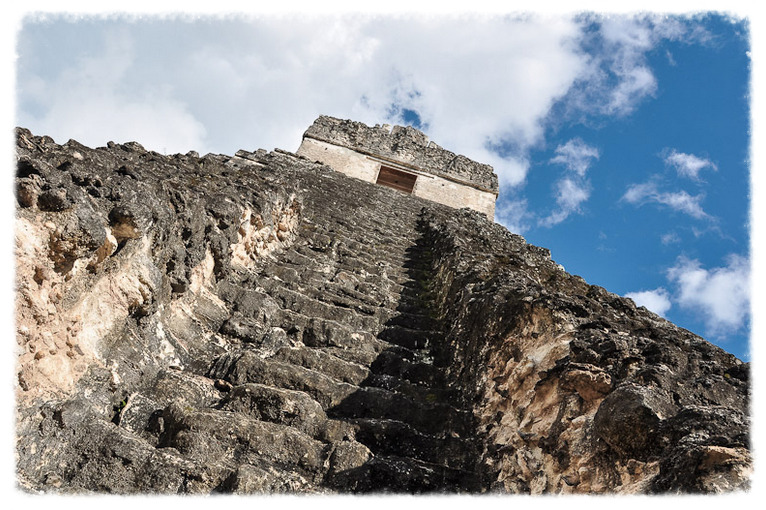 Your guide shares a wealth of information regarding the archeology and history of this magical place as well as its significance to the Maya culture both past and present. After lunch, follow a troop of monkeys, observe a curious coati, or spot tropical birds as you explore the mystic jungles ruins at your leisure. 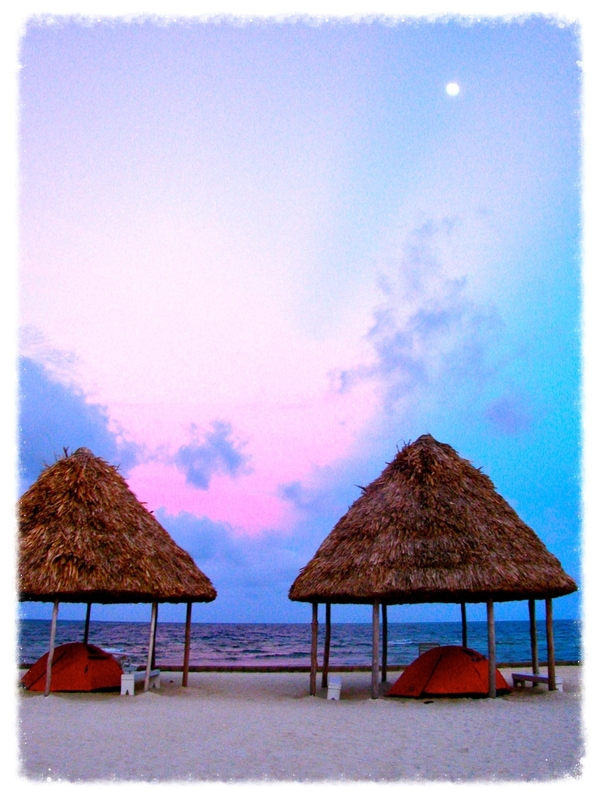 Rejoin the group in the late afternoon for private transport back across the border to your hotel in Belize. Pack your bags in anticipation of your return tomorrow before a farewell dinner with newfound friends. After final farewells return to Belize City and the airport in time for your departure flight. Board the plane refreshed, relaxed, and ready to take on life back home. While we hope you're more than satisfied with your small escape, we're always here to show you more, so come back soon!